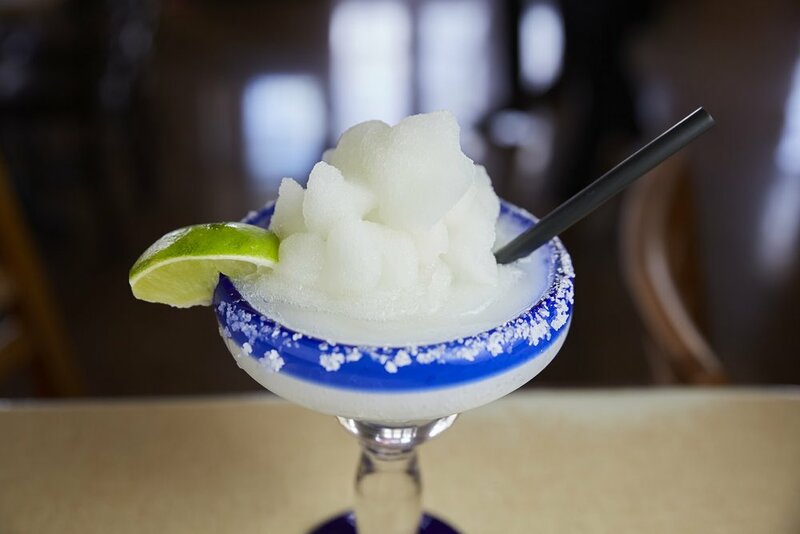 Located in the historic Rio Grande Train Depot, serving mexican comfort food, margaritas and local ales. The Rio Grande Cafe opened its doors in 1981 and has been locally owned and operated since that day. The nostalgic landmark cafe is locate in the historical Rio Grand Train Depot built in 1910 for the Denver Rio Grande and Western Railroad service. The cafe was the original "air conditioned" coffee shop, a marketable novelty and is tributed in the savvy form of a pink neon sign that is perched, to this day, above the entry way. Rio Grande Cafe's interior reflects the era of enjoying a classic bottled coca cola, jukebox favorites playing in the background, while also paying tribute to the train stations storied past. The famous artist installation of the 'taco lady' still hangs in the dining room. 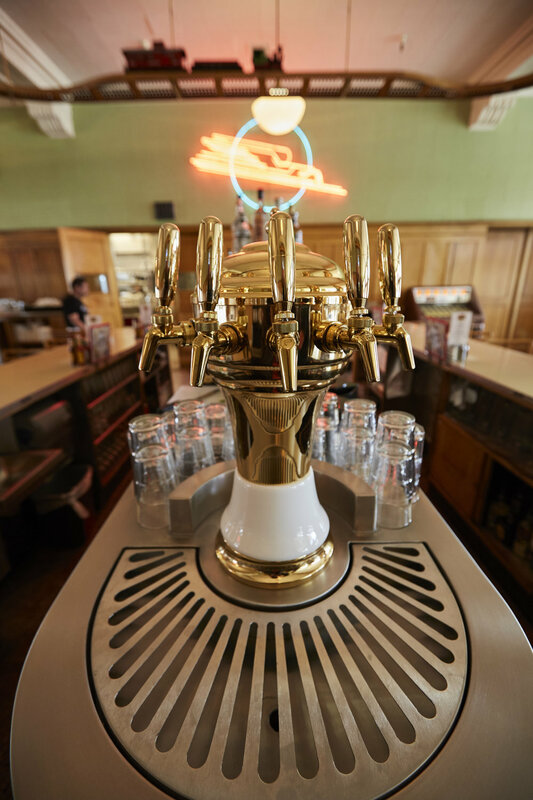 The toy train circles the track above the bar as margaritas and local ales are served to the many loyal customers who have enjoyed the laid back cafe serving up Mexican comfort food as one of Salt Lake's iconic restaurants.